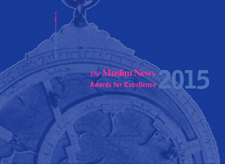 Sir, Every year I look forward to reading The Muslim News Awards for Excellence shortlist which highlights the achievements of British Muslims. It is so inspiring. What is unique about your awards that you have so many relevant categories of the awards. You have thought of everything, even the names of the individual awards – from historical past to the contemporary age. Everything is so diverse and inclusive. I didn’t realise that you have been doing the awards since 2000. 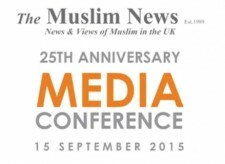 The Muslim News is a trend setter in the British Muslim community. 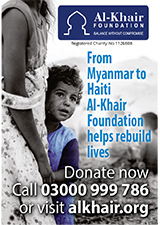 It has become an important date in the Muslim calendar. 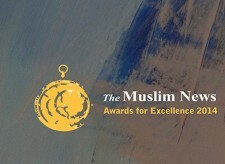 The awards puts paid to all the negative portrayal of Muslims. 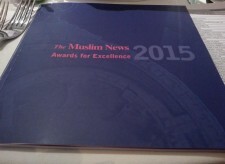 The Government and the media need to look at your awards and learn and change the way they look at and treat Muslims.